Internet Security is a major concern nowadays. You need to be aware of the right Software out there to provide protection in a way that completely satisfies your requirements. 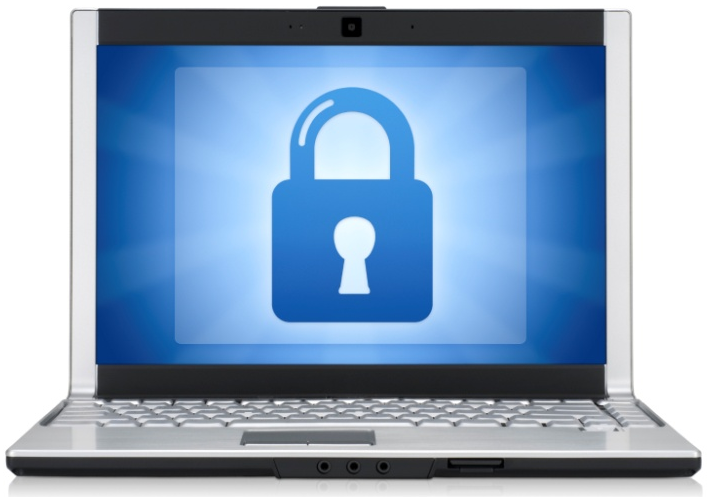 We list the top 5 Software for a secure Computing experience. Today we are going to provide detailed Review of Top Five Best Internet Security Softwares for Windows and Mac OS X operating systems i.e. OS X Yosemite v10.10 / OS X Mavericks v10.9 / OS X Mountain Lion v10.8, Windows 8.1 / Windows 8 / Windows 7 etc. The BitDefender team has always been at the forefront of good internet security. The latest version of BitDefender, the Bitdefender Internet Security, 2015 dominates in terms of performance and delivering the goods in the lab. However, the two-way firewall it incorporates doesn’t really go well along with the supremely performing anti-virus engine. You can always use the Windows Firewall instead. 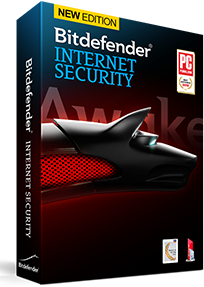 At a remarkably affordable price – one of the lowest in its segment – the BitDefender is the best internet security software out there. Download and Install from HERE. 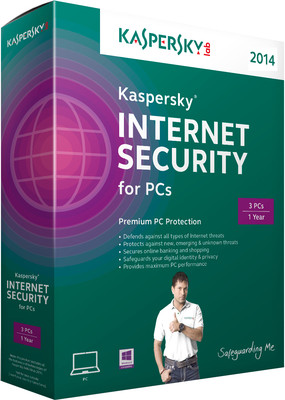 Kaspersky is the widely popular software among tech-geeks and people who are aware of their internet security needs. It is sure to keep your PC protected from potential harm. One of the cons for Kaspersky Internet Security is that it does not function well if even a fragment of your previous internet security software is still present on your PC. If that is the case, you may figure regular problems with the software. It is advisable for you to remove any traces of previous software. Other than this minor glitch, the software is a complete solution to your Computer security problems. Download and Install from HERE. Norton has, for some time struggled to compete with new competitors in the market. 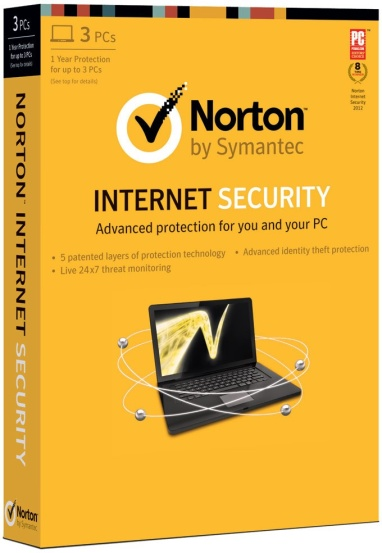 But the trend is changing, and Norton’s inclusion of some key features is one the most important reasons why The Norton Internet Security suite includes features like Facebook link scanning and added security for Android smartphones. However, there are still performance gaps for Norton’s solutions to fill. The suite tests excellence in the lab, but when it comes to the actual challenges, Norton Internet Security is still some way behind the leaders. Download and Install from HERE. Relatively, a new player in the Internet Security services business, the F-Secure team is making giant strides. One of the key features that make F-Secure Internet Security is the capable enough software, is its ability to detect and remove all known malware on your PC. Rest-assured, once you have F-Secure on your PC, you will be protected from malware. The Software, however, does not come with specific settings for gaming, which may be downer for some. It is though, still very reliable and efficient software to safeguard your computer. Download and Install from HERE. 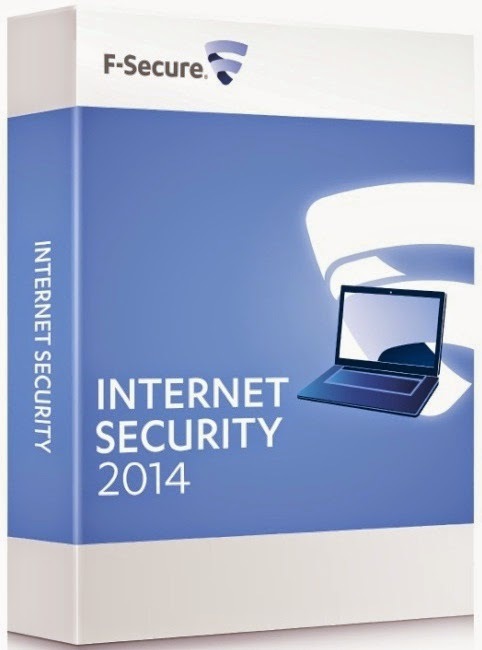 The G Data Internet Security suite is primarily efficient at handling malware content. 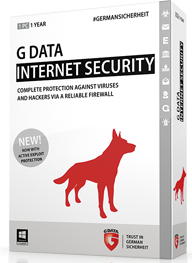 In its latest version, G Data Internet Security has also included security for mobile phones and parental controls. One of the areas, newer players like G Data struggle with are providing customer support, which in this case is next to negligible. Coupled with minimal online support, there is also the problem of the suite not having ample tools to protect your identity. All in all, G Data Internet Security is still a software you can trust your computer or laptop’s security with. Download and Install from HERE.